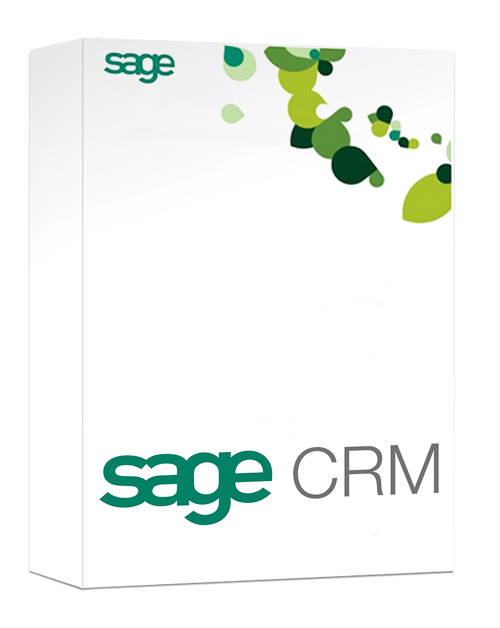 The first Sage 300 ERP (Sage ERP Accpac) and Sage ERP X3, Sage CRM, SAP Business One Solution Provider in Thailand. As the top Sage Premier partner in Asia, ACTRAN Systems offers you unparalleled professionalism and value-added services. If you have any problems, or want more about information or other inquiries, please do feel free to contact us. "To design the best and most suited business solution for each customer, to provide the finest quality of service to all"
ACTRAN Systems CO., LTD was established in 1994, Thailand. From then till now, the company has been professionally offering a complete range of business software, services and support. Through our professional experience, we find out the best solution for every customer to help them enhance their competitive advantages with premium quality of services. 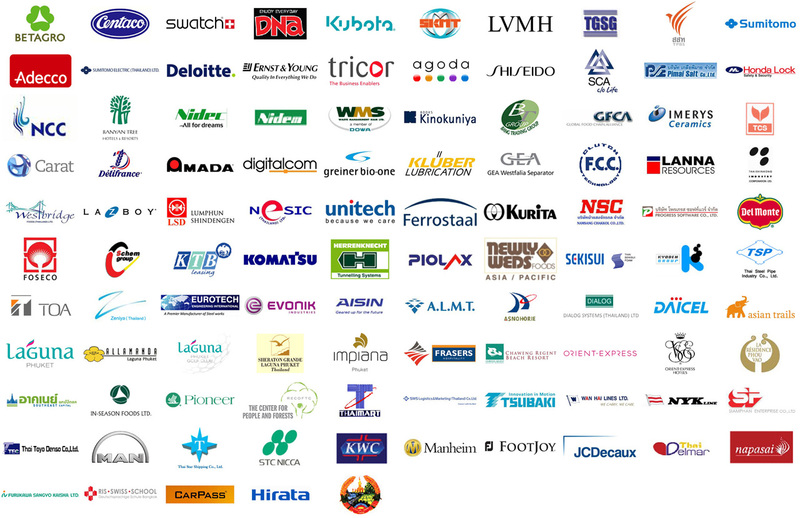 Over the past decade, ACTRAN has been the leader in the business management solutions industry in Thailand. And the next decade will be no different. 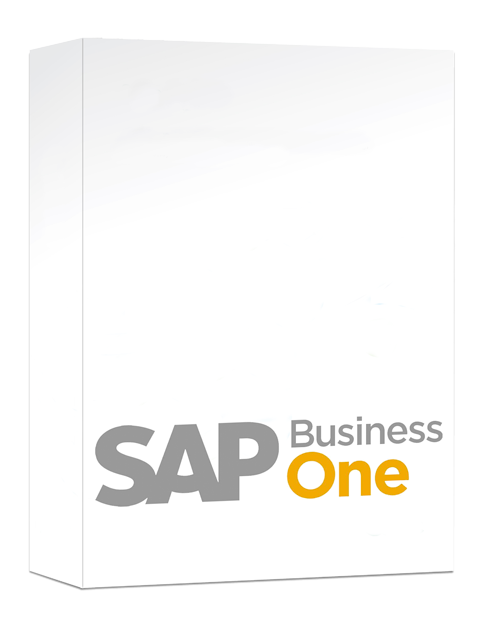 We are committed to assist companies overcome the apprehension of employing new technologies and to run their businesses more effectively through first-class software products and customer service. The right business management software choice for your company depends on several factors, including your business model, customization requirements, internal resources, and budget. 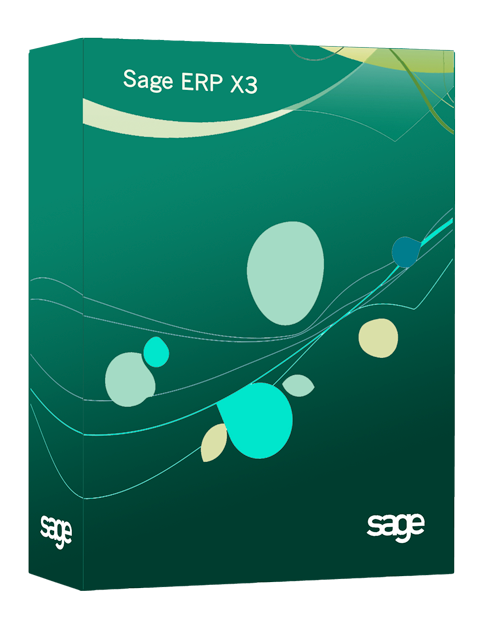 Sage ERP X3 comprises a number of features and functions designed to help manage your business's sophisticated processes, transactions and relationships. It can manage specific areas such as manufacturing, inventory, warehousing, purchasing, finance, customer relationship and even electronic document systems. As the top Sage Premier partner in Asia, ACTRAN Systems offers you unparalleled professionalism and value-added services. 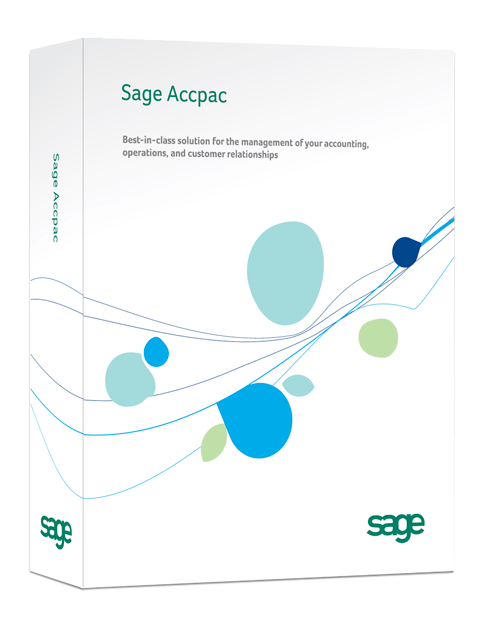 All our consultants are qualified by Sage, SAP and possess in-depth industry and working accounting knowledge, technology maintenance and infrastructures can be overwhelming for your businesses. At ACTRAN Systems, we combine our expertise with accounting skills and technology experience, tailoring our services and solutions to satisfy your technology needs. Our goal is to make it easy for you to focus on your core business while we take care of your technology infrastructures. ACTRAN Systems can help you keep your technology costs low. We can help you enhance your current systems by our latest technology to helping you stay current with the latest solutions. After the solution has been well accepted, our professional team will continue to implement the software at the customer's site. 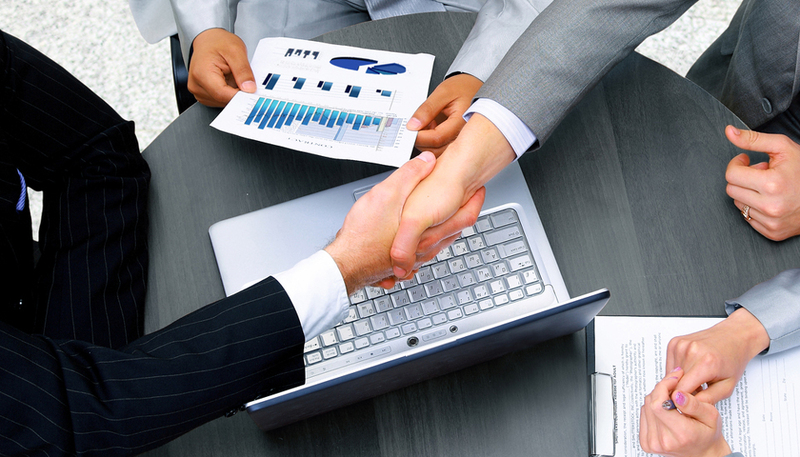 ACTRAN Systems is well recognized amongst companies in Thailand for its records of very successful implementations. 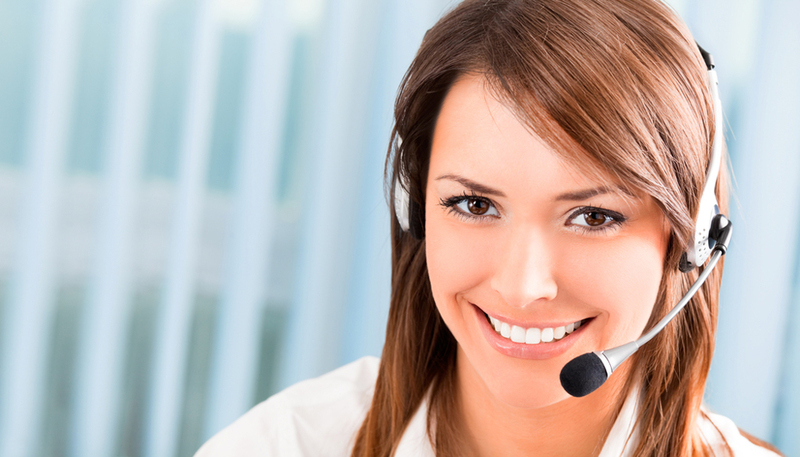 With ..
With our well-trained and service-minded staffs, we efficiently resolve all issues that our customers come across when using the software for the real business operations. To attend to our customers' convenience, our team willingly answers all proble..
ACTRAN Systems provides basic and advanced training session to educate customers on the features and the effective usage of the software. 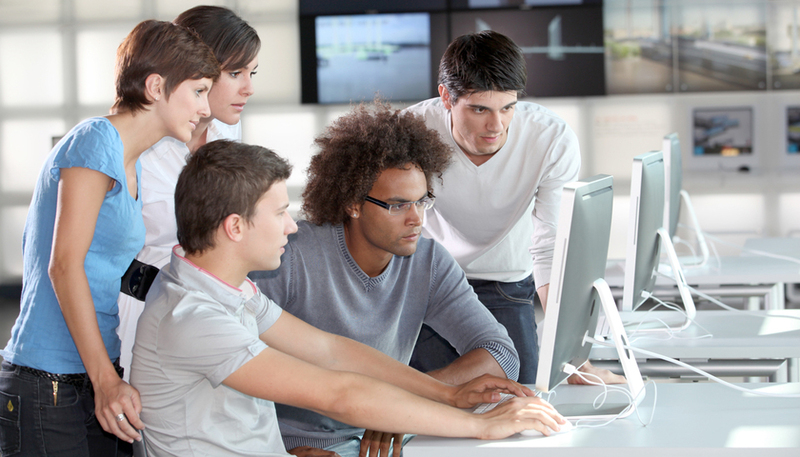 Our training sessions are well designed by a professional team to present and cover advanced techniques in an ea..
ACTRAN Systems highly values customization since we understand that all companies are unique. 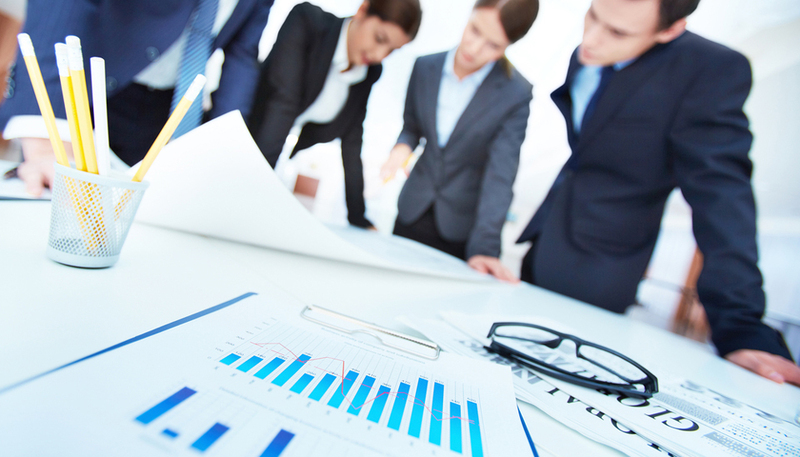 Our approach is based on developing business enhancement solution to best fit our customers' companies. Our developed facility allows us to quickly respond .. Copyright © 2014 Actran Systems Co., Ltd. / All Rights Resereved.